We will Kayak right off of the pier near the Boardwalk with Venture Quest Kayaks. We will spend 2 nights camping at Fremont Peak State Park. We leave Friday right after school (about 3:35 pm) and arrive at the campground around 8:30-9:00 pm. After Kayaking the students are given two hours of free time on the pier or boardwalk. Back to camp for the evening after stopping at Marianne's Ice Cream shop on Ocean Blvd. This trip is really amazing. It really forces you to step out of your comfort zone, and, as scary as it may seem, it is actually better for you." 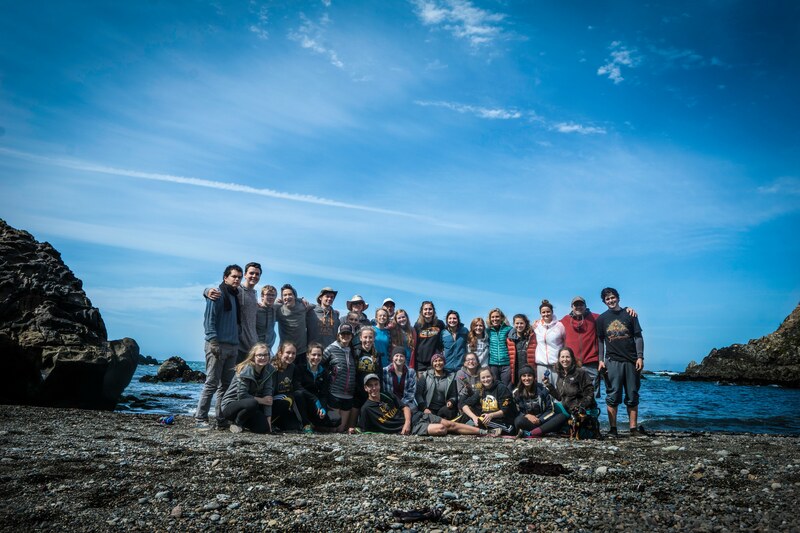 "I loved being able to see many sea otters while we were on the ocean!"